In a 24-hour news society, athletes and drug use makes news rather quickly. 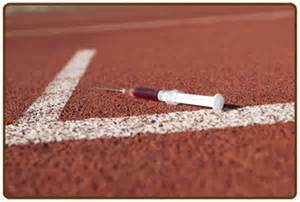 Look back and you can find plenty stories surrounding blood doping, anabolic steroids and other performance enhancing drugs, involving athletes such as Lance Armstrong, Jose Canseco, Barry Bonds, Roger Clemens and the list goes on. However, steroids and performance enhancing drugs are not the only drug issue. 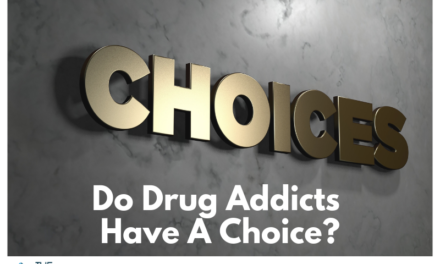 Athletes’ drug abuse today includes prescription pain killers as well as some illicit drug use and it includes athletes in high school, college and professional sports. There is an enormous amount of pressure to perform and to push through the pain. In 1996 Bret Favre, then the quarterback for the Green Bay Packers, spent 45 days in drug rehab for vicodin use that developed as a result of his pushing through the pain. The Packers won the Super Bowl that year and Favre went into rehab. Prescription pain killers such as lortab, vicodin and oxycontin seem to be the drug of choice among athletes because the little pills block the pain so effectively, allowing the athletes to play. These pain killers are opiates whose only purpose is to block the opioid receptors that deliver pain messages to the brain and return feelings of euphoria and invincibility. The problem lies in the fact that the average athlete takes pain killers in massive amounts and frequently. Overtime a tolerance will develop which results in the athlete having to increase the dose. Under these circumstances, physical dependency is a certainty and overdose and death are possibilities. The athletes are not alone in the drug abuse as the team doctors, as well as trainers and coaches each play their own role in enabling the athletes drug abuse today by prescribing the medication or getting the prescription for the athlete or simply giving the athlete the drugs. The use of prescription pain killers have also led to illicit drug use among athletes. 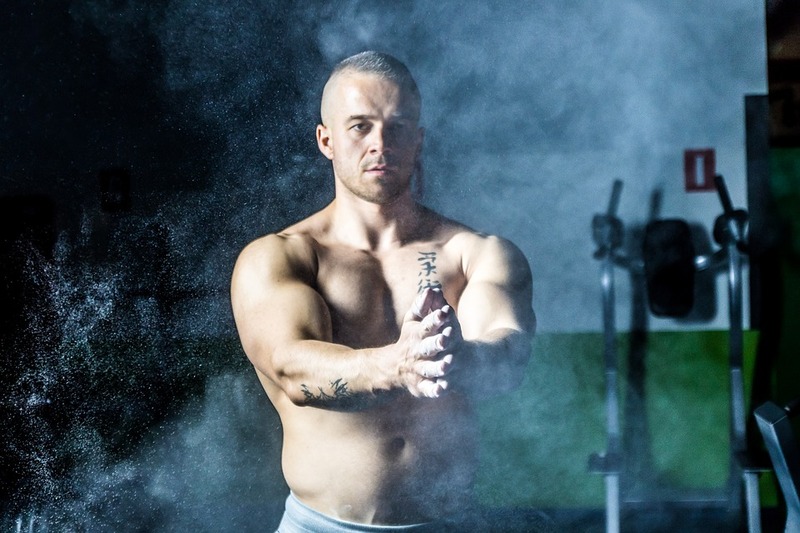 Drug detox for athletes has to be able to address the drug use safely and effectively, while maintaining a certain level of confidentiality and privacy for the athlete. You don’t see many famous athletes attending public 12 step meetings or checking into traditional hospital detox. Doctors agree that the best method for drug detox is IV therapy medical detox. IV therapy medical detox is administered by a licensed and board certified physician and patient care is given by registered nurses all of whom are trained in critical care. Intravenous therapy is relevant because it allows the physician to make adjustments to the medication which allows the patient to remain comfortable through the withdrawal symptoms. As the withdrawal symptoms change, the medication can be increased or decreased for an immediate effect. Some individuals discover that they can benefit from enrolling in a program that can help them rebuild their life and change their thought patterns. Saint Jude Retreats has done this for thousands of people looking to put drug use behind them. 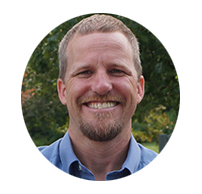 The program incorporates unique non-treatment methodologies and social educational factors to help someone easily progress from their current behaviors to new productive ones. For the athlete there are plenty of optional outbound activities from hiking, to obstacle courses, to daily trips to a state of the art gym to keep the mind and body fit as well. PreviousDo I need to set boundaries with an alcoholic? My Husband is a Drug Addict. Now What?